Pearnel P. Charles Jr., Esq. Home Pearnel P. Charles Jr., Esq. University of the West Indies, Bachelor of Sciences (BSc) Hons. Pearnel P. Charles Jr.,Esq. is the Lead Counsel and Managing Attorney of The Law Offices of Pearnel P. Charles Jr., P.A. 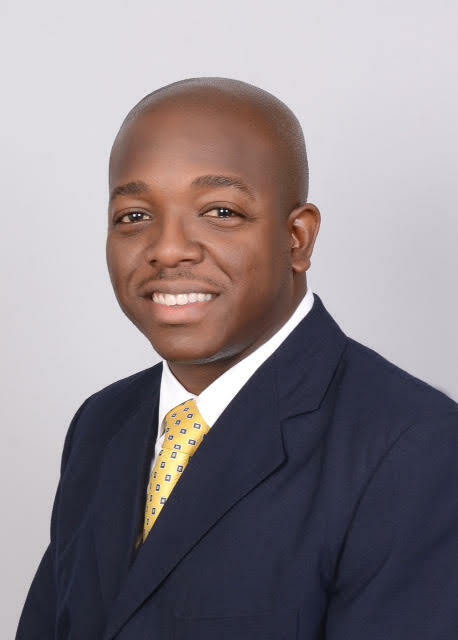 Attorney Charles is a former Criminal Prosecutor who has served as a Judicial Clerk, Clerk of Court and Crown Counsel to the Office of the Director of Public Prosecutions, Jamaica. Attorney Charles has gained significant experience and training in the Caribbean and United States of America and utilizes his extensive network to the benefit of his local and international clients. Attorney Charles was awarded the Thomas Buergenthal Scholarship from The George Washington University Law School where he completed a Master of Laws in Intellectual Property Law. He received The Hon. Mr. Justice Kenneth Smith, O.J. Prize for outstanding performance in mooting and The Hon. Mr. Justice Madge Morgan Prize award from the Norman Manley Law School. During his tenure at the University of West Indies he was elected to serve as President of the Law Society and President of the Guild of Students and continues to serve the interest and welfare of students through community service, speaking engagements and service as a mooting competition judge at high schools and Universities.